The agency will also handle design and production. H&R Block sends account to Deutsch. H&R Block announced it has chosen Deutsch as its creative and advertising agency of record following a review that started in April, the same month the company appointed its new CMO, Vinoo Vijay. The IPG-owned shop will handle brand strategy, creative, design, production and social media for H&R Block’s U.S. business. Deutsch expects to release its first campaign for the company later this year. 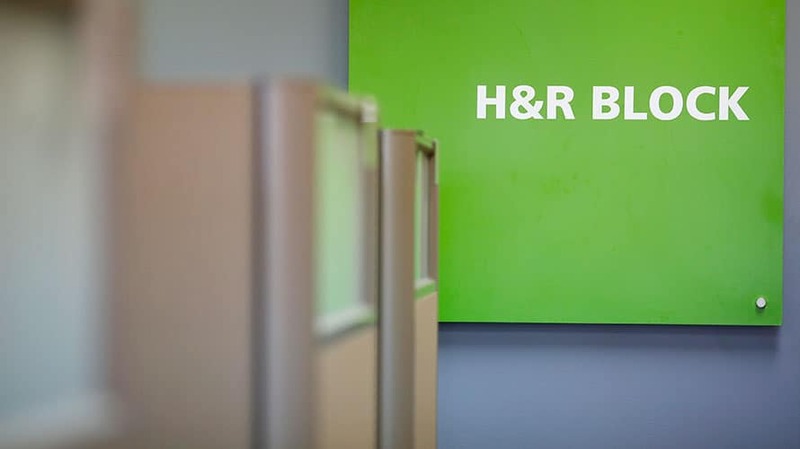 H&R Block, a global consumer tax services provider that operates more than 12,000 offices worldwide, spent $142.2 million on measured media in the U.S. in 2017 and increased that spend to about $145 million in the first half of this year alone, according to Kantar Media. A year ago, H&R Block, then under the direction of chief marketing and strategy officer Kathy Collins, appointed Publicis Groupe to handle all media, creative and social media duties. 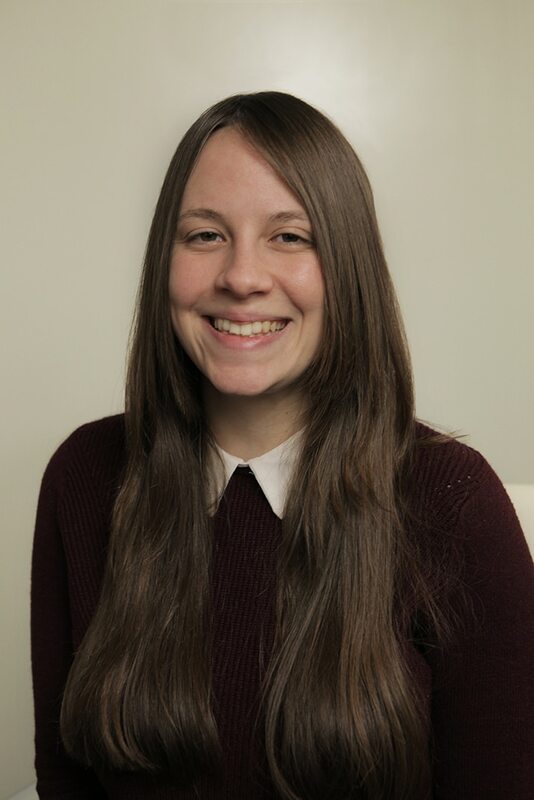 Fallon first picked up brand strategy and creative duties in 2010. It is unclear if Publicis still works with H&R Block in any capacity. It also unclear which agencies competed against Deutsch.